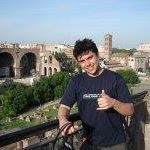 Dr. Frederico G. Guimarães has been working with the Department of Electrical Engineering at UFMG, Brazil, since 2010. He received the B.Eng., M.Sc., and Ph.D. degrees in Electrical Engineering from Universidade Federal de Minas Gerais (UFMG), Brazil, in 2003, 2004, and 2008 respectively. He developed part of his Ph.D. as a Visiting Student at McGill University, Montreal QC, from May 2006 to May 2007. He worked with the Department of Computer Science at Universidade Federal de Ouro Preto (UFOP), Brazil, from 2008 to 2010. 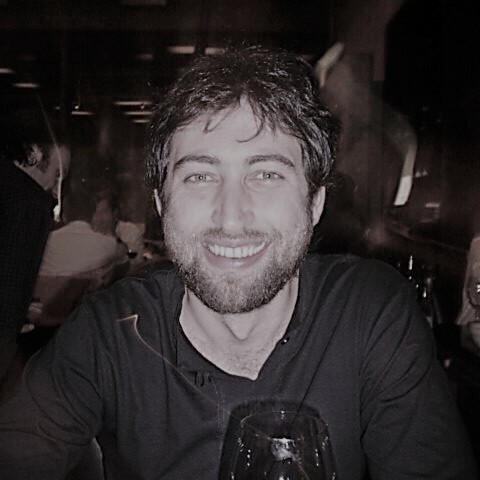 His main research interests are in the field of computational intelligence, time series forecasting, multi-objective optimization, evolutionary computation, and hybrid algorithms. 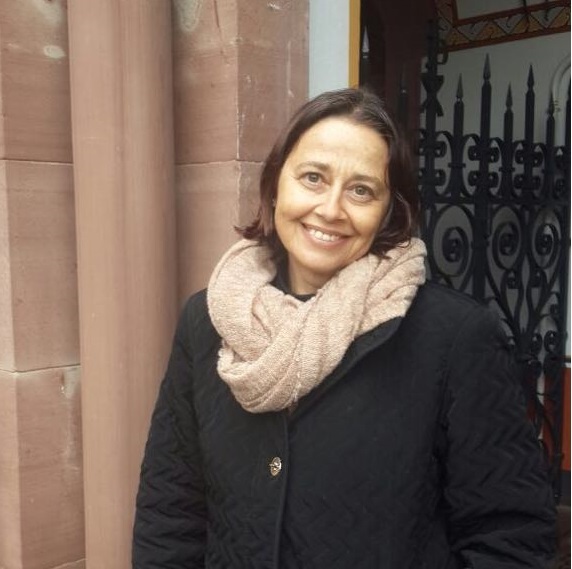 Dr. Guimarães is a member of the IEEE Computational Intelligence Society, the SBIC (Brazilian Society of Computational Intelligence), and founding member of the INCOSE Brazilian Chapter. Cristiano Leite de Castro received a B.Sc. degree in Computer Science (2001) from Federal University of Lavras (UFLA), a M.Sc. and Ph.D degree (2004 and 2011) in Communications and Computer Engineering from Federal University of Minas Gerais (UFMG). 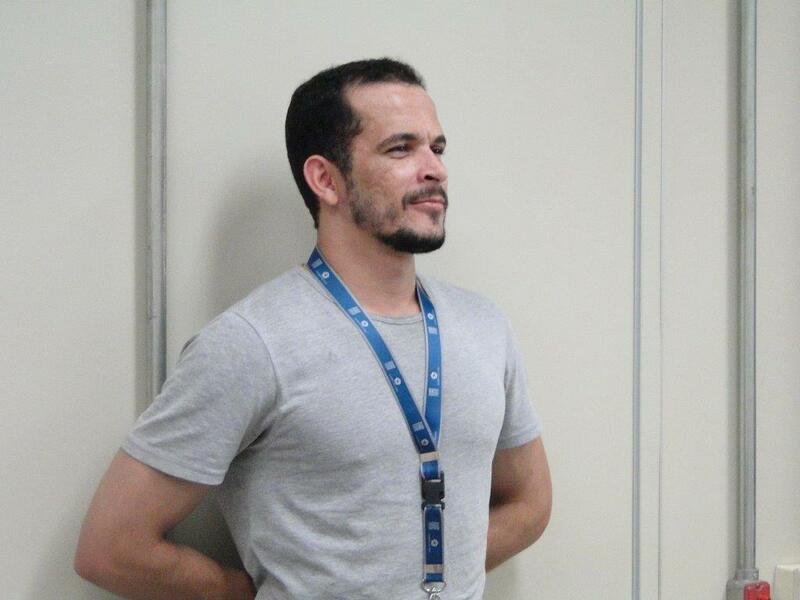 Since 2014, he is with Electrical Engineering Department at UFMG, where he has taught and supervised students in Undergraduate, Master and Ph.D degree levels. His interest involves theoretical aspects and applications of machine learning and data science. Within these broad areas, he has been researching on the following subjects: time-series clustering and forecasting, pattern classification with unbalanced and non-stationary (concept drift) data and design of incremental machine learning algorithms.